Here we at Nutrishop will touch on a few topics to help you gain mass and have a stronger more muscular body. We want you to avoid all Mass Gaining Misconceptions. There are many misconceptions about gaining muscle mass, below we list the top 3 misconceptions. 1. Whey Protein is great for gaining weight. WRONG- Nutrishop doesn’t sell Whey Protein, we sell blended proteins that will feed your muscles for hours. Repair of the muscle is not done in a few hours, so why should you take a protein that is out of your system quickly? Mass Gainers (with low sugar content and no fillers) and high quality proteins are what you need for muscle mass gains. 2. You don’t need to eat more, you just need more calories. WRONG. This was an old way of thinking (Just eat anything, as long as you eat and workout you will gain muscle), that is an incorrect statement. You need to eat more of the good foods and good protein shakes. Drink two protein shakes a day, a weight gainer shake and eat more good meats and good vegtables , but make sure the amount you consume in Good calories is substantially higher than usual. Look at calorie calculators to see how many calories you need to eat a day to get to the desired weight. 3. You have to lift heavy weights to gain mass. While it is true you should lift heavy weights occasionally, you should not over do heavy weight training in your workout regimen. It is all about varying your workout routines, this includes the amount of weight lifted, sets and workout routines. Q: How Much Protein do I need a day? A: You need between 1 to 1.6 grams of protein per pound. For example, if you weigh 180lbs you need at least 180 grams of protein. Q: Does Creatine work, and should I use it? A: Many Creatine products are not safe, those are one’s containing creatine mono-hydrate and creatine elthy ester. If you want to use a creatine type product you need a buffer kre-alkyn creatine product. These are safe for the kindeys and seem to be stronger. Nutrishop has pre-workout products that have the necessary Amino Acids and Kre-alkyn creatine. 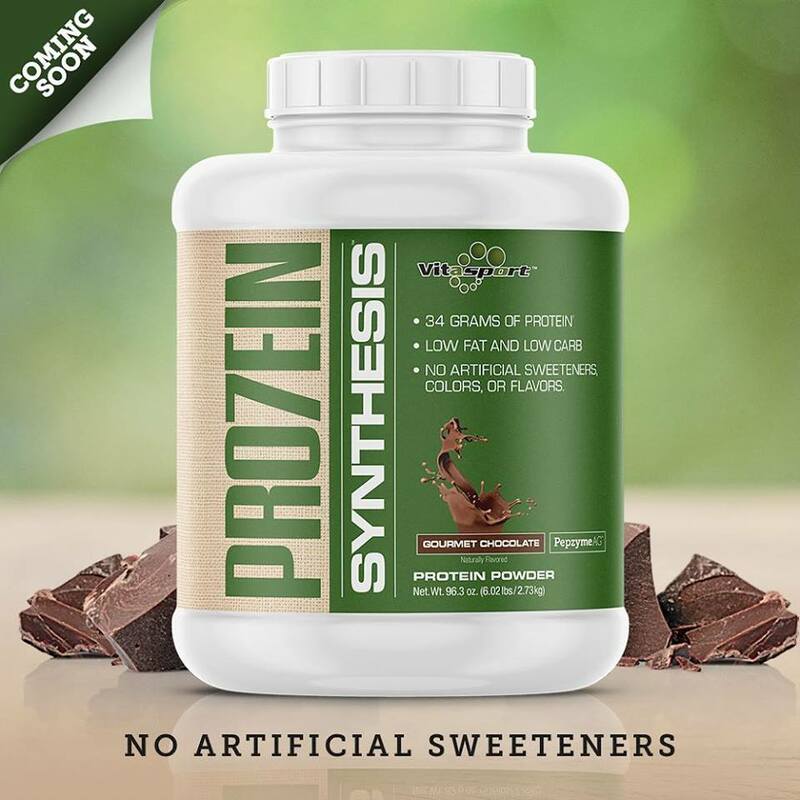 For more on Mass Gaining products and avoiding Mass Gaining Misconceptions : Call 813-684-2380 and talk with a Nutrishop representative.